So in honour of International Women's Day (which was yesterday) I thought I would do a countdown of my top 5 book heroines. In many books I have read over the years there have been many strong female characters that I have grown to love and connect with. These characters go on to influence young girls everywhere, making them realise that girls can do it just as good as men. It was hard to choose a top 5, but I'm pretty happy with my decision. 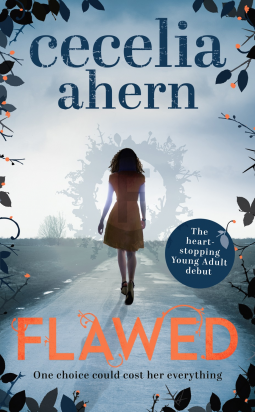 Flawed is the latest book I have read and you can read my review on it here. Despite not liking Celestine straight away, I grew to love her throughout the book. I found her to be strong willed, accepting, determined and willing to do whatever she could to bring the truth. I loved how she accepted that she was Flawed, despite being seen as the 'perfect' girl at the beginning of the book. I was so attached to her character by the end that I knew she would have to go on this list. I know some of you may be a bit confused as to why this character is on my list. I know when you think of heroines you think of women who fight and battle to get what they want, but the reason I chose Cath is a little different. 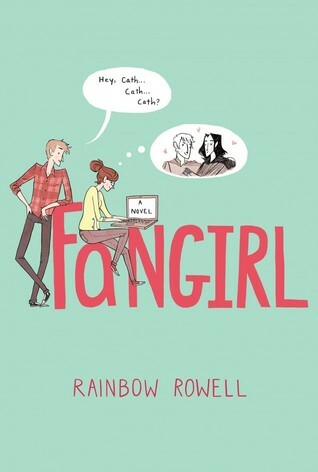 I chose her because whilst reading Fangirl I saw a lot of myself in Cath and it was great to be able to read and identify with a character that much. I, like Cath am a bit of an introvert and love writing and reading my favourite books. 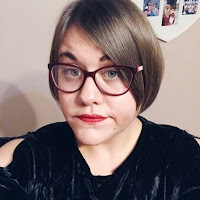 I think Cath is a character that shows girls that it's ok to be different, its ok not to be into drinking and going out and it's ok to be into books. Tris is a character that had me hooked from the very first page of Divergent. 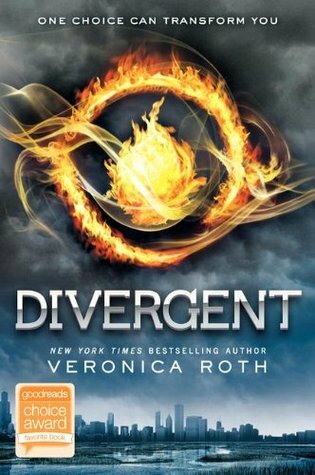 From the moment she found out she was Divergent she was willing to defend it to the bone. Even when she was in Dauntless she fought to be accepted, and despite thinking she wouldn't make it, she succeeded. What I love about her is that she never gives up fighting for what she believes and she is willing to sacrifice herself to save others. She's also pretty good in a battle and with a gun. 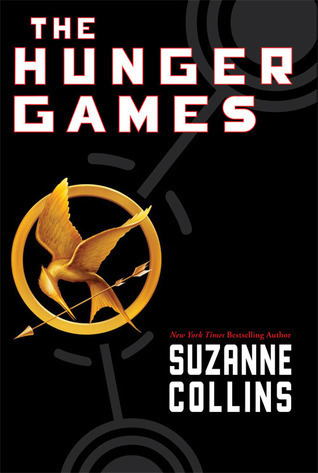 I love The Hunger Games trilogy and have done since I was first introduced to it back in 2012. Katniss is a character that is pretty badass if you think about it. She volunteered to go into The Hunger Games even though she knew it could cause her death, she's deadly with a bow and arrow and she started a friggin' revolution! If that's not the sign of a great heroine I don't know what is? However, I also love Katniss as she has a caring side. She's devoted to her sister Prim, and is always there for her and thinking about her. Their sisterly love moved me to tears on several occasions. She's strong, determined, willing, slightly emotional and willing to sacrifice herself for others. Katniss Everdeen, in my opinion is a role model for all girls today. 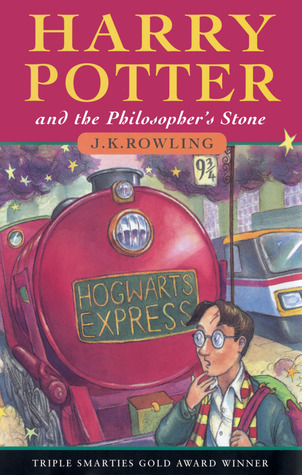 Being a major Harry Potter fan it was pretty obvious that I was going to feature a heroine from the series on my list. Hermione Granger is an exceptional female character. She's smart, brave, strong, determined and a great friend. At first you think she's this stuck up 'know it all' but the further you get with the series the more you learn about her and all them thoughts are pushed aside. She uses her smarts for good and without her I don't think Harry would've succeeded in his quest to defeat Voldemort. She was the one that devised the plans, sorted everything out and made sure things were perfect. Let's not forget that when Ron left them she stayed with Harry as she knew he wouldn't be able to find the horcruxes on his own. She also destroyed one which is brave in itself. Hermione Granger will forever be my favourite book heroine of all time. So there's my list. Do you agree with it? Or do you have a different list entirely? Do let me know!